The map shows the land-classification boundaries approved by the APA. 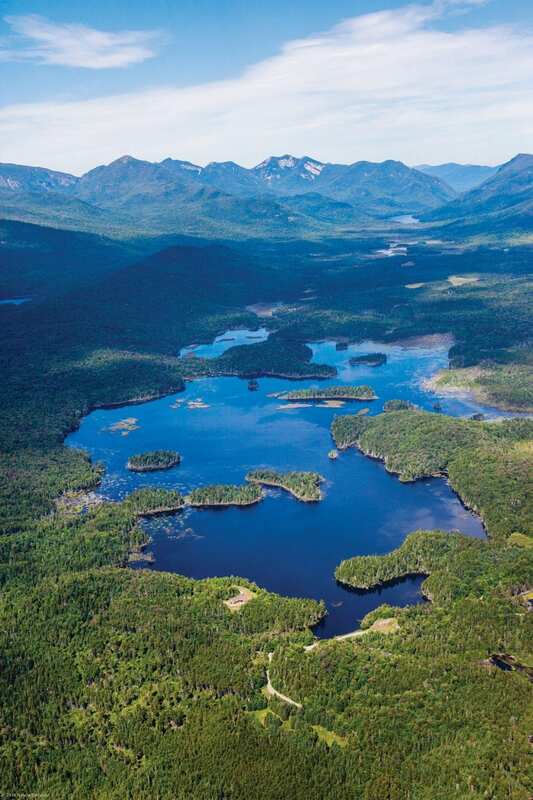 After years of public debate, the Adirondack Park Agency voted 8-1 on Friday morning to approve a classification for the Boreas Ponds Tract that splits it into two main categories, Wilderness and Wild Forest. Most environmental groups applauded the decision, characterizing it as a compromise that will protect the ponds, streams, wetlands, and mountain slopes on the 20,543-acre tract while giving the public reasonable access. Under the proposal, the lands north of two former logging roads—all told, 11,412 acres—will be Wilderness. The lands south of the roads, 9,118 acres, will be Wild Forest. The main difference between the two classifications is that motors and bicycles are banned in Wilderness but allowed in Wild Forest. 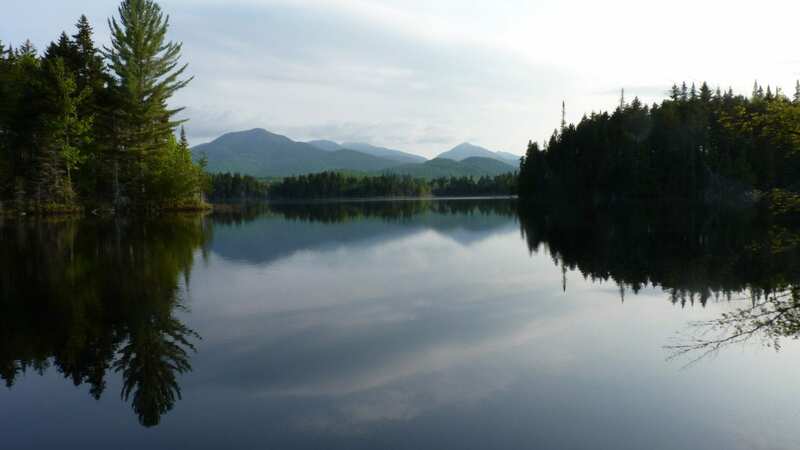 The Boreas Ponds themselves will be managed as motor-free Wilderness. However, the agency also approved a Wild Forest corridor (along a dirt road) that ends just a tenth of a mile from the ponds. The state Department of Environmental Conservation expects to build a small parking area at the end of the corridor. This will enable the disabled (and perhaps others) to drive in almost seven miles on the old logging roads. The parking area would accommodate only a half-dozen or so cars. The main parking area will be farther from the ponds. Its exact location will be determined by DEC when the department drafts a unit management plan (UMP) later this year. In addition, the APA classified eleven acres near the south end of Boreas Ponds as Primitive. This will allow DEC to drive to the dam at the foot of the ponds for maintenance. 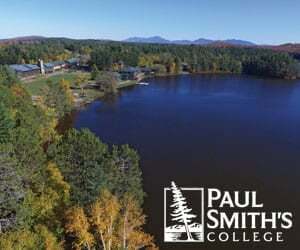 Except for the Wild Forest corridor and the Primitive Area, the classification is similar to proposals supported by most of the Park’s environmental groups, including the Adirondack Council, Adirondack Mountain Club (ADK), and Protect the Adirondacks. All three groups say they are satisfied with the agency’s decision. “Sometimes compromise is a dirty word. 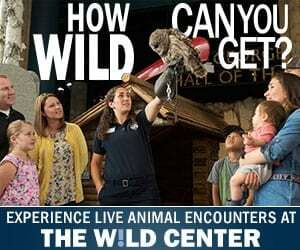 In this case, it’s not,” said Neil Woodworth, executive director of ADK. Spokesmen for Adirondack Wild and Adirondack Wilderness Advocates, however, criticized the decision. Both groups wanted the APA to classify the entire tract as Wilderness and forbid all motorized access. The lone dissenter on the board was Chad Dawson, a nationally recognized expert on wilderness management. He also faulted the agency for not putting a full-Wilderness option on the table. Dawson said he felt obligated to speak up for people who value wilderness even if they will never visit it. Many people, he said, take comfort in just knowing wilderness still exists in some places on the planet. “If there’s something that gives people hope, I’m for it,” he said. Also Friday, the board voted unanimously to approve classifications for ninety-nine other parcels scattered around the Park, most of them fairly small. Three of the larger parcels are the MacIntyre West, MacIntyre East, and Casey Brook tracts. Like Boreas Ponds, all or most of these three tracts will be incorporated into the High Peaks Wilderness. As we reported Thursday, DEC plans to combine the High Peaks and Dix Mountain Wilderness Areas. The merger was made possible by the acquisition of the Casey Brook Tract, which abuts both existing Wilderness Areas. 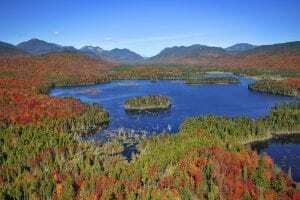 The expanded High Peaks Wilderness will encompass about 275,000 acres, making it the third largest Wilderness Area east of the Mississippi River. 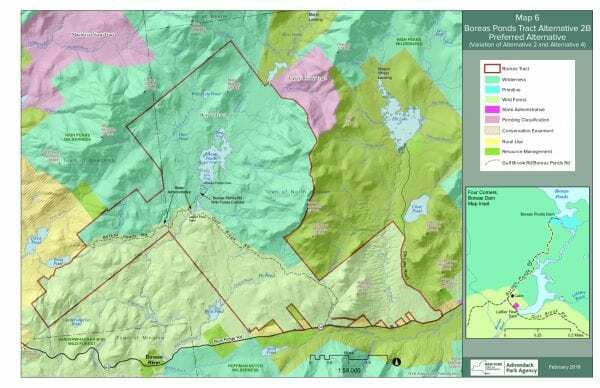 The state purchased Boreas Ponds, the two MacIntyre tracts, and the Casey Brook Tract from the Nature Conservancy.